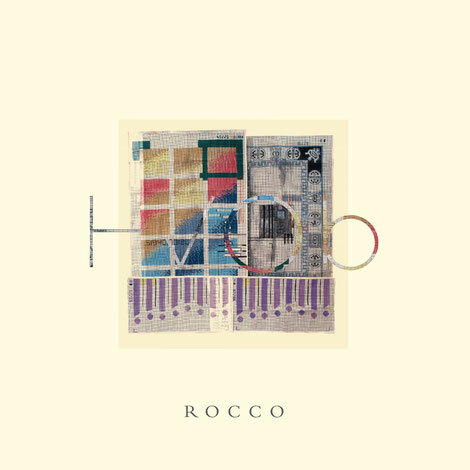 HVOB’s ‘Rocco’ is the Viennese electronic duo’s fourth album, but the first to span over 13 tracks and multiple records/discs, and like their previous two releases, the album also takes a conceptual approach. Following the multimedia-based art project ‘Trialog’ in 2015 and the cross-genre collaboration ‘Silk’ in 2017, the album relates 13 separate but dramaturgically connected narratives about letting go, farewells and new beginnings. The arc spans the entire format and uses the available space for a diverse journey through the sound world of HVOB, from the fragility of the track ‘Bloom’ to the rawness of ‘Butter’. The duo have chosen the double album as a conscious statement for conceptual substance and artistic self-confidence, in contrast to the growing trend of disposable, fast-paced music consumption. In providing an extended platform to navigate their highly personal narrative, they invite the audience to listen with consideration, ignoring the barrage of online information we’re thrown every day and facilitating complete immersion in an isolated journey of musical storytelling. The album is apparently a landmark achievement for Anna Müller and Paul Wallner as the band announce their signing to [PIAS] Recordings. The first single from the album - the opening track ‘2nd World’ - is out now, followed by ‘Bloom’ in January 2019. 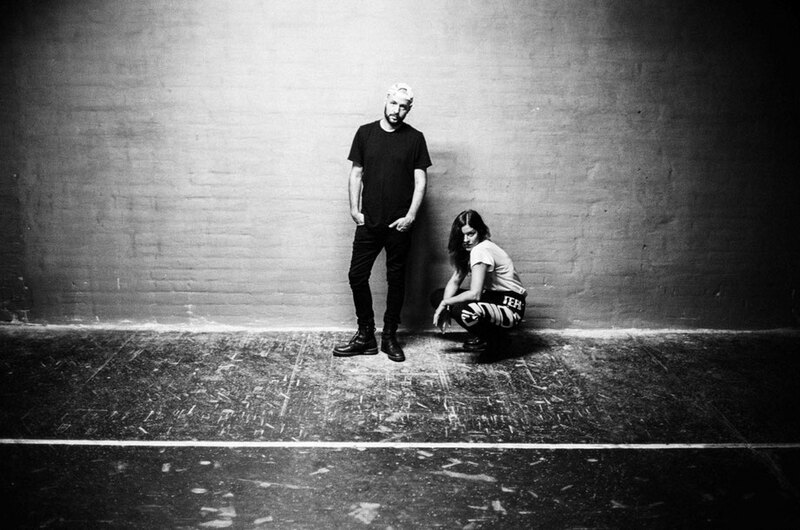 Straight after the release of the album the duo will embark upon their next world tour. The first European dates have already been confirmed, with more to follow. 2019 will also once again bring them to America, Asia, Australia and Africa.